AloTrip Flight – Best Airfares Guaranteed! 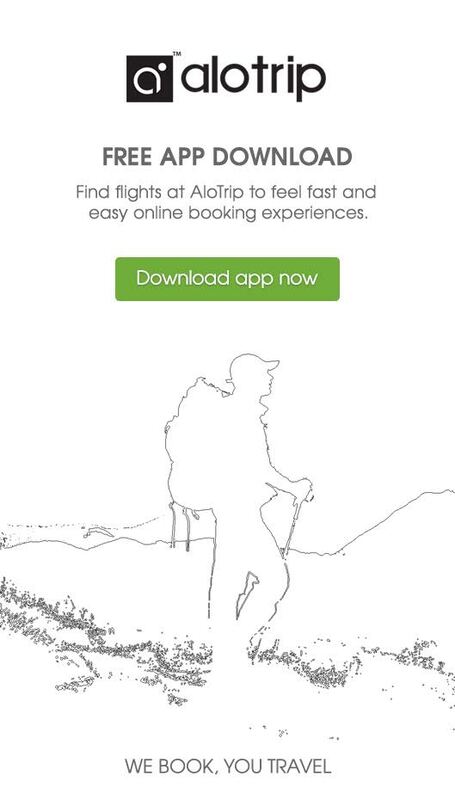 AloTrip offers amazing deals on flights around the world. By providing online comparisons for hundreds of flights, we are here to make sure you are getting the best deal on your flight. By integrating smart booking engine, AloTrip brings the world closer to you. We give you a flexible search tool to browse air ticket's prices and get the best deals. Are you planning your trip far in advance or just want to go somewhere spontaneously? Just use our search engine to find the best prices. With our smart interface, you can explore at a glance all the cheapest destinations and possibilities to travel at any chosen time. Our system will connect you directly with the hundreds of airlines to reserve your seat immediately. We always show the full price we expect you to pay. All taxes and fares are included, no hidden charges. Literally, we know everything about flights. You can select a flight really easy on our website or through the Mobile App (IOS, Android). Let us be your companion! Inclusive lowest prices without extra fees!